Koch Media France has revealed that Utawarerumono ZAN will be heading westward this fall for PlayStation 4, courtesy of NIS America. Unlike the mainline games which are a blend of visual novel and strategy RPG, this game takes a different approach and goes a more action-oriented route. There has been no official announcement from NIS America at this time, but you can check out the trailer from Koch Media France’s YouTube channel below. The video is currently unlisted on the site. 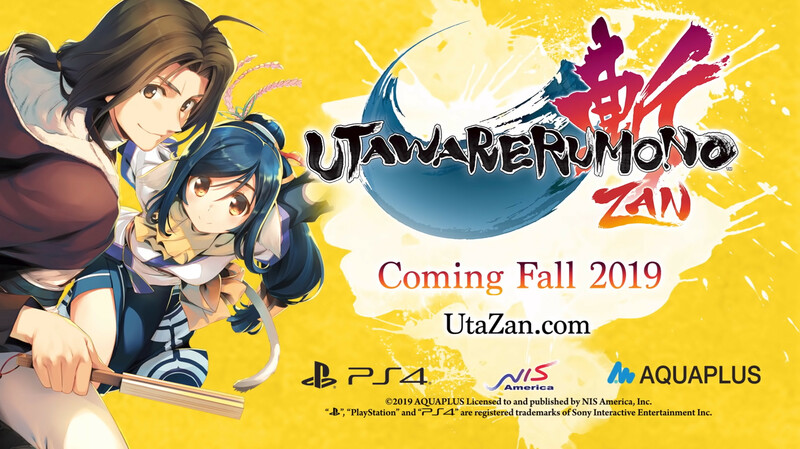 Utawarerumono ZAN heads to North America and Europe for PlayStation 4 in Fall 2019. A remake of the first game, Utawarerumono: Prelude to the Fallen, releases in Fall 2020 for PlayStation 4 and Vita in the west.